Despite the fact that most people associate testosterone only with men, women also have this hormone. Moreover, it is responsible for some important functions – it keeps the bones healthy; facilitates cognitive health; and maintains libido, mood, and energy levels. In women, testosterone is produced in the ovaries and adrenal glands. And while women need only a small amount of this hormone, its too high or too low levels often lead to disorders. What does this mean for a woman’s body? Excessive hair growth on the face and body. 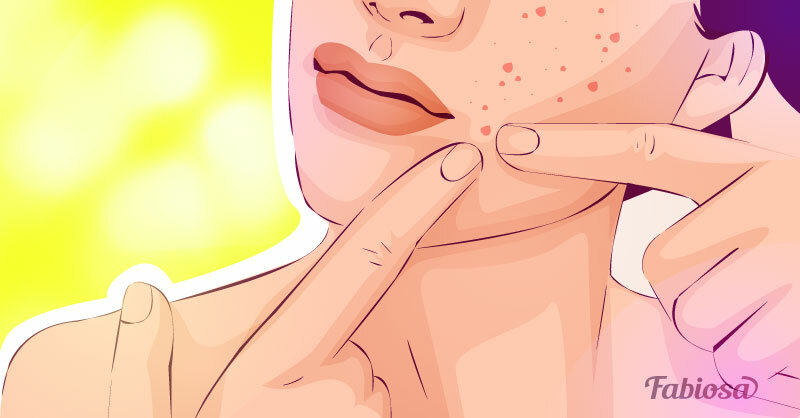 Hirsutism (a genetic condition that leads to increased production of this hormone). 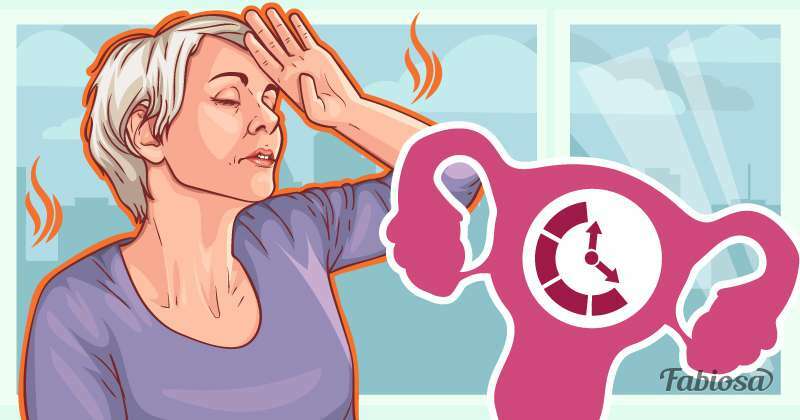 The culprit always needs to be determined, since a high level of this hormone can lead to heart problems, high blood pressure, diabetes, tumors, or even infertility. Diseases of the ovaries, pituitary or adrenal glands. 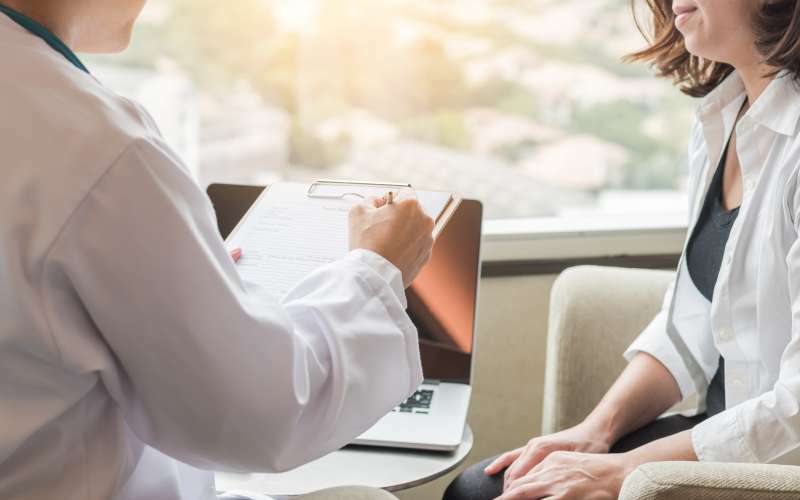 It can be easier to correct the problem in the case of low testosterone, since a proper treatment can eliminate the symptoms and get testosterone levels back to normal. 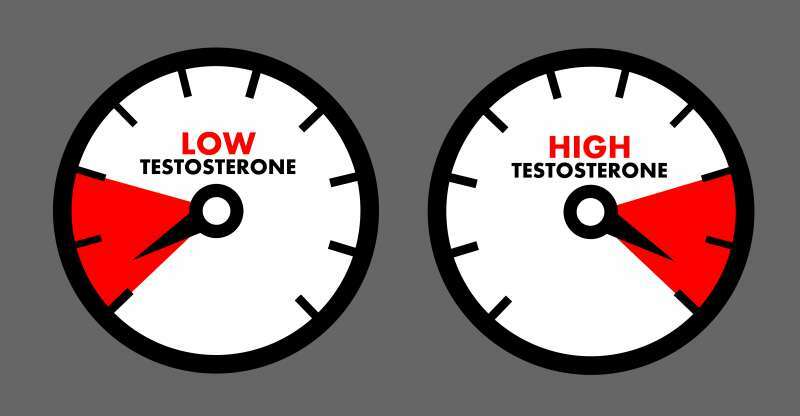 What if testosterone levels are not OK? First of all, no self-treatment. You need a doctor to accurately measure your testosterone level and to find the exact cause of possible deviation. And make sure you go through with the treatment your doctor prescribes. Don’t ignore the problem to avoid unpleasant consequences!